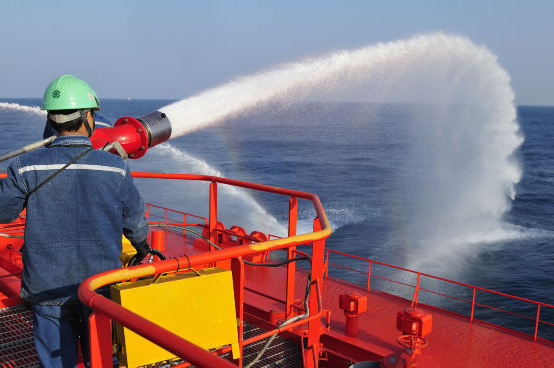 Since the establishment of Reina Marine Ltd. in 2003, we have carried out thousands of vessel lifesaving and firefighting appliance inspections worldwide. For Us, Safety Comes First! Recognizing safety’s fundamental role in modern shipping and in compliance with the rules and regulations based upon uncompromising quality, we have established a respected presence in the field of maritime safety worldwide. The advanced maintenance methodology used by our highly trained stuff of technicians, guaranties long term savings as well efficient spare parts purchasing. 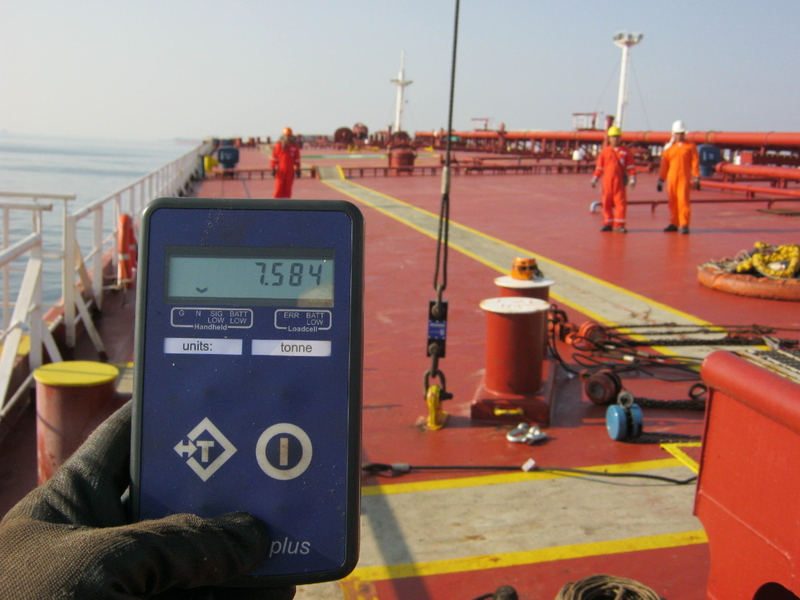 Full compliance with latest regulations, avoiding relative deficiencies from port authorities worldwide. Total quality servicing combined with professionalism and integrity, at very competitive prices. Our main objective is to fulfill all our customers’ needs, increasing levels of loyalty and client satisfaction.Our commitment is to constantly provide reliable value for money solutions to maritime safety industry emphasizing upon total quality and reliability. COPYRIGHT @ 2019 Reina Marine Ltd.